The following tips are how I found my true aesthetic. 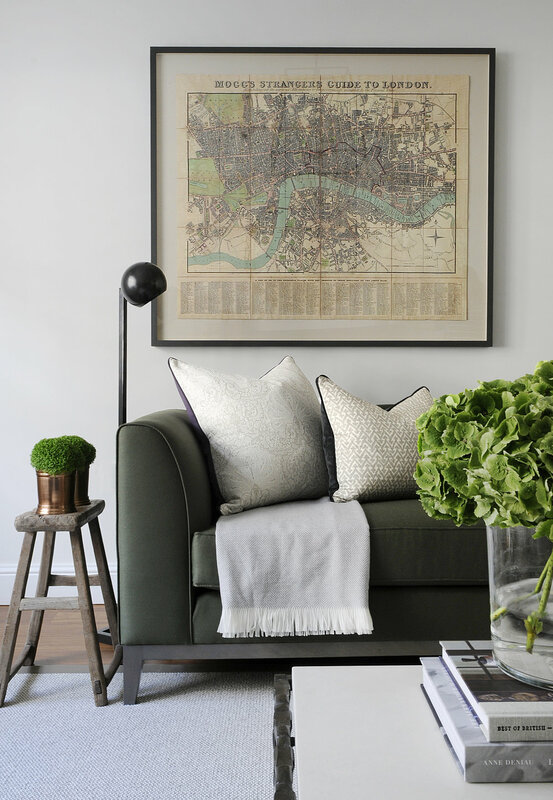 Following certain clues, connecting some observations, you'll soon be on the road to discovering your own interior design style. This piece of information is so important because once you know, it will seriously be much easier to buy things for the home, coordinate pieces, create a cohesive space that reflects your personal style or even hire the right interior designer. As you know, not every one of us designs the same. In fact, every design firm has its own distinct, signature design look throughout their projects. First, decide what is the style you think you have: I italicized the "think" because I want to emphasize that at times we may feel like we know for certain our likes, but it is only after you've been exposed to several different styles that you really begin to discard the ones you don't like and start questioning your own. Questioning is good, because that means you're onto something. Maybe your style is a mixture of many, for example. What are the characteristics that you gravitate towards the most in a professionally designed space? The lightness, brightness, moodiness, cozy tones or vivid ones, mixture of color, textures or the lack there of, the use of vintage, new, the relaxed or completely "uptight", almost untouchable feel of some interiors? Viewing photographs of finished interiors will help a lot. Look at a mixture of spaces by different designers and highlight which ones you like best and why. Think about the features that you like best in an interior: Is this the use of upholstery, wood, leather, playful or subdued patterns, the specific silhouette of furniture and accessories? Do you like sleek or a more global influence? How do you like your space to feel? Serene, soft, cozy, dark, light, fresh & airy, or relatively compact with a whole bunch of things going on? Do you prefer a monochromatic, minimalistic ambience or a space charged with visuals? I would also think about substantialness vs sleekness. meaning thicker lines or thiner ones. Color is so important: What are the colors you gravitate towards the most? Soft, dusty, pastel or subdued shades, vivid, bright tones or neutrals? Observe what you think is missing from an interior: This one is huge for me because while looking at photographs of finished spaces, I would constantly think of what I thought was missing. It could have been color, texture, pattern, more natural elements like wood, plants, perhaps more upholstery and less hard finishes, accessories, a mixture of things and not a directly overly themed space or even a more cohesive mix where the pieces directly coordinated, instead of contrasting highly. Identifying these will help in concluding what it is you like to have. Art plays a huge role: Not only will art finish off a space nicely, it will enhance what has been created through furniture and finishes. Do you prefer abstract art, where the "subject" is unknown, playful with characters, words, bright and colorful, or art that uses subdued tones. Traditional Style - Elements are very classic, old English, French inspired, while configurations tend to be symmetrical for a calm, sophisticated effect. Colors tend to be neutral, muted tones. This style does use pattern, but these are simple stripes, paisleys, florals, check and plaid. 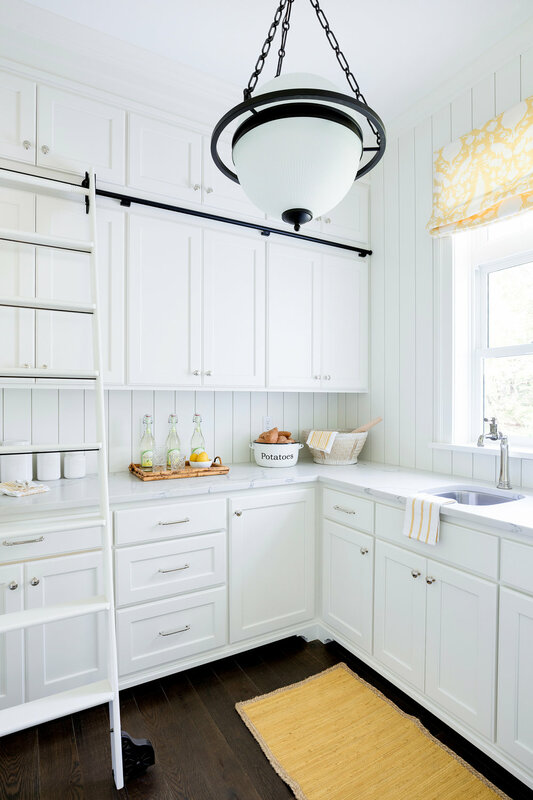 Transitional Style - Uses a mixture of traditional and contemporary design where ornamented pieces get a clean, sleek update, while still feeling classic and historical. Chic comes into play with a less rigid approach that manages to combine the curves used in traditional furniture with the straight lines and minimalism of modern spaces. Contemporary Style - Where a sleek, clean and minimalistic approach is taken with the use of flat surfaces with very little to no ornamentations. Colors are usually neutrals like white, black, gray and taupe. Art Deco Style - Design elements from the 1920's and 1930's are used such as geometric patterns, glass or mirrored surfaces, rounded corners and high lacquered accents. Asian / Oriental Style - Gathers influence from design elements from China, Japan, Thailand and other asian countries. Uses natural elements like bamboo and other natural fibers, a combination of colors and big punches of red, ocher or brown. Furniture may be lacquered in high gloss or hand painted, while accessories usually include mythical creatures, animals, large hand painted vases or urns. Coastal - A light, airy and breezy feel is what this style evokes. It gathers influence from the ocean, so the most commonly used colors are blue, aqua, white, beige and neutrals. Patterns are reminiscent of the beach such as sea shells, corals and fabrics are lightweight. Bohemian Chic - Uses a mixture of globally inspired elements like patterns filled with color, textures from India, Africa or Morocco. The chic comes into play with a relaxed, easy, California cool vibe from the 1970's. Countryside - Compiles rustic, primitive features with a handmade quality, and the use of vintage wood. Soft, light colors like white, blue, yellow, red, or green are all influences of this style. Patterns are simple stripes, florals or checks.